The Casio SEG1M Cash Register is an eight department machine with thermal printer and full sized cash drawer with 4 Note & 8 Coin Sections. You can print your business name on the receipt but CANNOT turn off receipt printing. 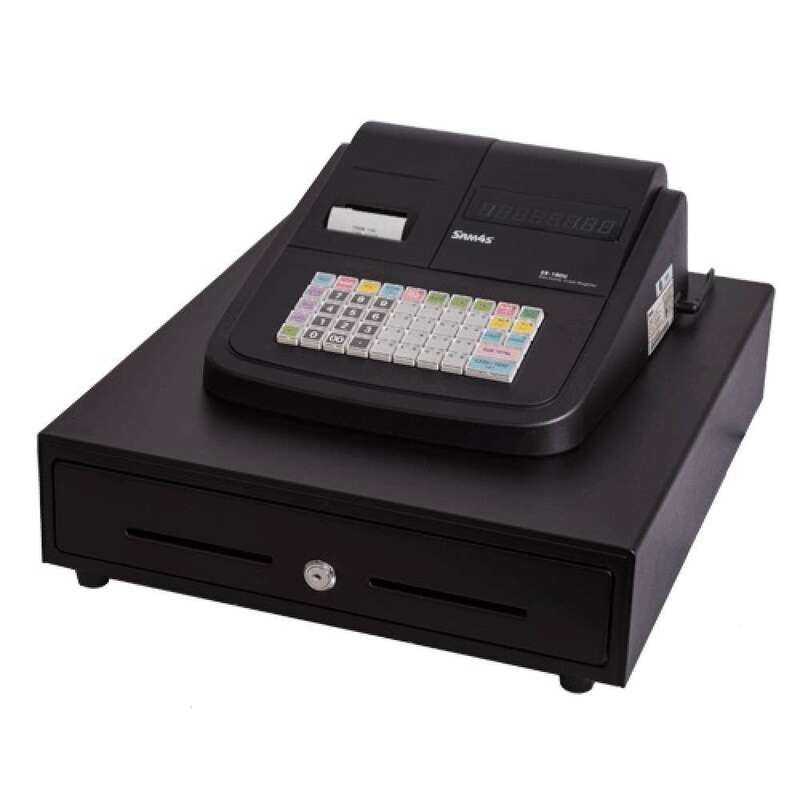 The Casio SE-G1M Cash Register with Medium (Large) 4 Note & 8 Coin Metal Cash Drawer. Journal and receipt printing selection - Printing Cannot be turned off - Go to SES10 if you wish to have this feature.